Michael Ledger looks set to return to the Hartlepool United XI tomorrow when they visit Dover Athletic for a key National League battle. 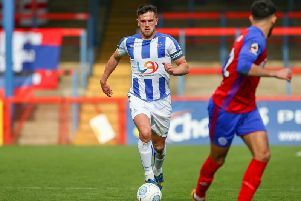 The 20-year-old has not started any of the last six games for Pools, but is a contender to come in at the Crabble Athletic Ground, where they face a physical test against the National League title hopefuls. Pools have lost four of those fixtures and boss Craig Harrison could opt to restore him to his side tomorrow. Ledger suffered a painful afternoon in his last start at Torquay, where he was given a torrid time by Jamie Reid in the first half and then suffered a broken nose after the break. But the on-loan Sunderland defender could come in for another former Black Cats man, Scott Harrison, in Kent. It is likely to be the only change to the Pools XI following last Saturday’s late, late collapse to Macclesfield. 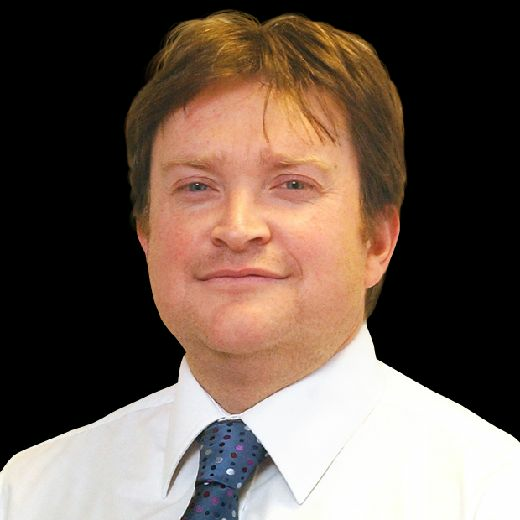 Craig Harrison will not want to rip apart a side who, for nine tenths of the game, had outplayed the side with the best away record in the division. It would be an exaggeration to say the Silkmen did not have a kick, but Pools were the superior side and Harrison should back his players. The only player who could force his way into the selection frame is Jonathan Franks, who is making good progress from a hamstring strain which has ruled him out of the last three matches. While desperate for his scoring knack – three of his six goals have been winners – Harrison will tread carefully with the Teessider. The 27-year-old trained on Wednesday, though away from the first team squad, and he will see how the striker looks today. Harrison might take the old Brian Clough line when it comes to hamstring injuries. The legendary manager always added an extra week’s recovery time to players coming back with hamstring issues, just to make sure. Pools are in FA Trophy action next week before going into a four-games-in-10-days festive sprint and Harrison may err on the side of caution and make sure he’s fit for that. Tomi Adeloye did his selection chances no harm in midweek with two goals for Pools Reserves in a come-from-behind 4-3 victory over Billingham Synthonia. However, Harrison is likely to stick with Jack Munns in his attacking unit, where he will hope the guile of the diminutive forward could unlock the Dover defence. One player who blotted his copybook this week is Devante Rodney who was sent off for the reserves in the seven-goal thriller at Victoria Park. The forward is NOT suspended for tomorrow’s National League match though such ill-discipline may make Harrison think twice, especially after a series of late lunges brought a series of yellow cards in the league.